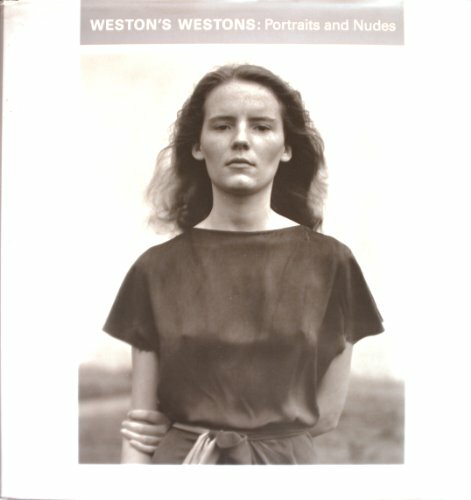 From a 1989 exhibition at the Museum of Fine Arts in Boston, this collection of Weston's nudes and portraits provides a chronologically organized retrospective of his work. Exquisite tritone plates accompany the biographical text by Theodore E. Stebbins. An important contribution to the Weston literature.